The city of Leeds collects a significant amount of ‘open data’, that is, data that is not specific to a person but describes an aspect of the Leeds ecosystem e.g. air quality, accident areas, parking spaces, traffic cameras etc. Leeds City Council, through its Innovation Labs, aims to create prototype website and apps which address specific city challenges, through co-design working with a variety of stakeholders. This six month ‘innovation pathway’ begins with a relevant service within the council identifying what the problem is that the Lab looks to address resulting in the formation of a ‘Challenge Statement’. Over a three month period and with regular consultation with the lead service, relevant data is identified and published on Data Mill North if required. 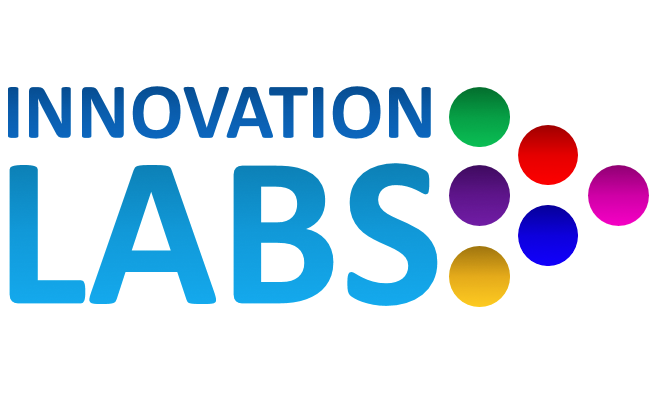 The Innovation Lab itself is a one day workshop which consists of group conversations in the morning to co-design solutions followed by time in the afternoon allocated to enable developers to produce prototype solutions. The developers then present their work back to the other attendees at the end of the day. Following the Lab, the lead service will discuss which of the prototype solutions best address the challenge and identify a preferred developer to work up their prototype over a 3 month period which can ultimately be tested with members of the public and/or relevant staff. The prototype is then subject to continued testing over a further six months and enhanced if necessary using an iterative process. Subject to a successful outcome, the council may enter into a formal contract with the developer to further develop the solution and to enable continued hosting and support. We all want to live in decent communities with good neighbours. With our ever busy lifestyles, we often lack basic information about the areas where we live, preventing us from contributing more to our community. Understanding more about our local communities can help us play a more active part and instil a sense of belonging. This, in turn, can contribute to the health and wellbeing of our community, reducing feelings of isolation, being more aware of the wellbeing of our neighbours and any local facilities available to assist. How can we better understand our local communities, play an active role in shaping them, and encourage others to get involved?